The Henderson roundabout is said to cause confusion for drivers and pedestrians. Photo: Isabella Durant. Safety concerns over a West Auckland roundabout have prompted one local politician to search for a solution. Shane Henderson, chairman of the Massey-Henderson Local Board, said he would be representing locals concerned about the Vitasovich Ave/Edsel St intersection. Mr Henderson said while the matter was out of his control physically, his group was focused on a town centre that was safe for all. “I’d really encourage people to directly inform me of the close calls they’re having, and what else has been happening so that I can follow that through and be their voice,” said Mr Henderson. 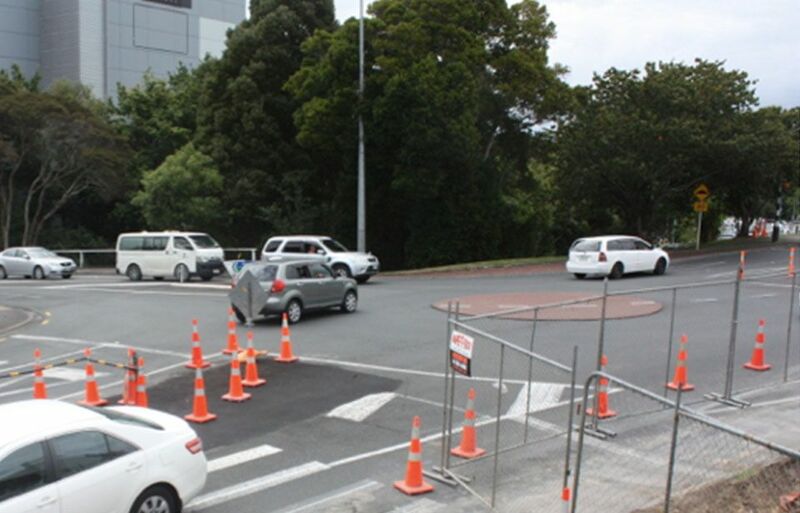 The former lawyer said he understood there were actions underway to make the roundabout safer, however Auckland Transport needed to take prompt action. 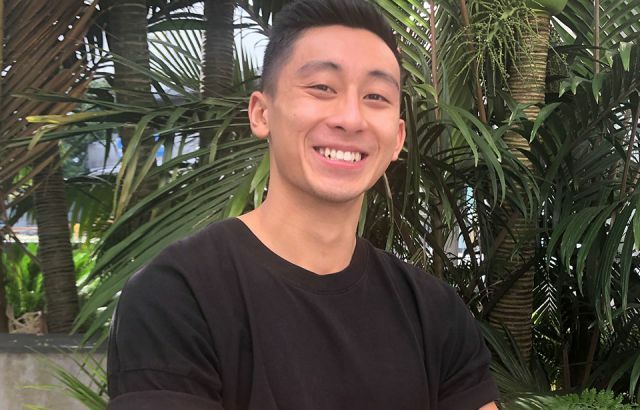 “Auckland Transport needs to organise things so that it’s useable and safe right now because it’s a key part of Henderson and getting across town,” said Mr Henderson. Resident Mathew Widdows said the board’s action provided reassurance for Henderson’s future. Mr Widdows said the intersection was ‘unorganised’ and became chaotic at peak times. Glendene resident Gabrielle Shaw said the roundabout was part of her daily work commute and was impressed with the board’s action. Ms Shaw said Auckland needed to “catch up” to international cities in terms of road layout.